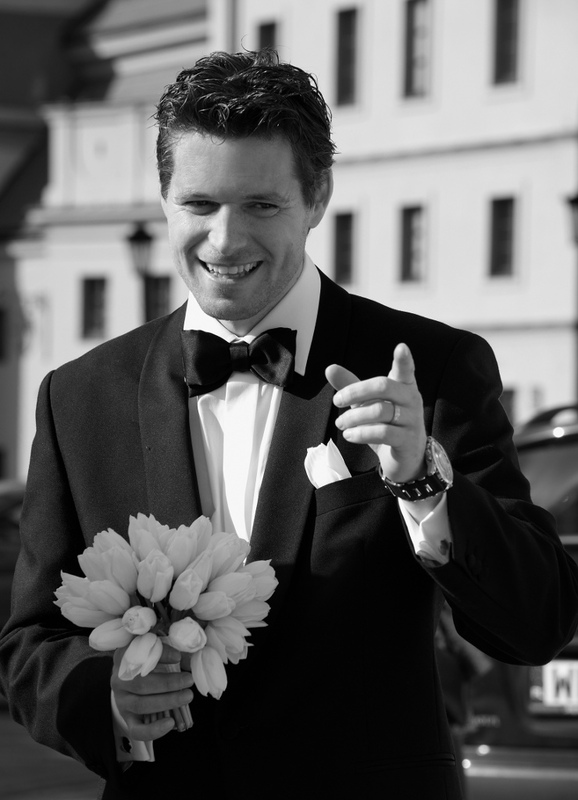 Wedding, wedding reception, bachelorette party, bachelor party, renewing wedding vows are what we can organise for you in Poland and in Mallorca. It’s not only our job but also our passion. Using our previous experience and ‘know how’ we are working up a storm. While working we are always optimistic and full of joy. Our main goals are to put a lot of positive energy and hard work in preparation of an event to make those exceptional moments unforgettable and delightful. Facing Polish clients needs we decided to organise those events not only in Poland but also in Mallorca. Location, landscape and comfortable ways of getting here make Mallorca a perfect place to come for few days. You can rest, plan an event and recharge you batteries with sun that ceaselessly shines here all year long. Europeans has an enormous interest in travelling to Mallorca. Temperate climate, scenery and it’s unique charm makes this place really special. Years of living here let us discover every corner of the island. Attractivnes of the island fascinates Europeans who are eager to rent or buy properties in Mallorca . For the last few years also Poles are more and more interested in it. Our agency Eva’s Properties, originally established in Poland is in the market for more than 10 years. It engages congeneric service of sales, long-term and seasonal rent of apartments and properties in Mallorca.